Maryland Pink and Green: The Ex Set of Knives! You know by now with all of my Valentine's Day posts that I adore Valentine's Day and love to celebrate friends, family, and special people. 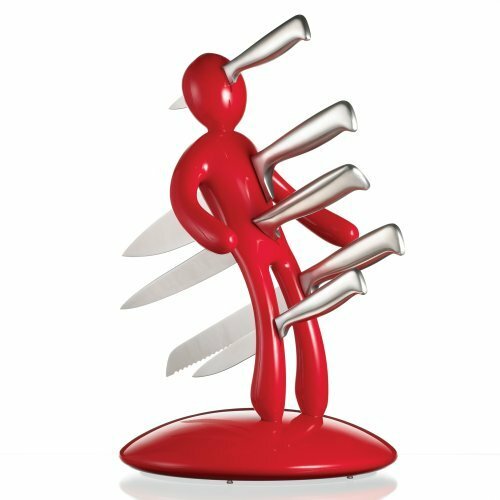 When I came across this set of knives on Amazon, I had to laugh at the title of the product! What a hilarious Anti-Valentine's Day present this would make! My dilemma would WHO to buy this for! Too funny!